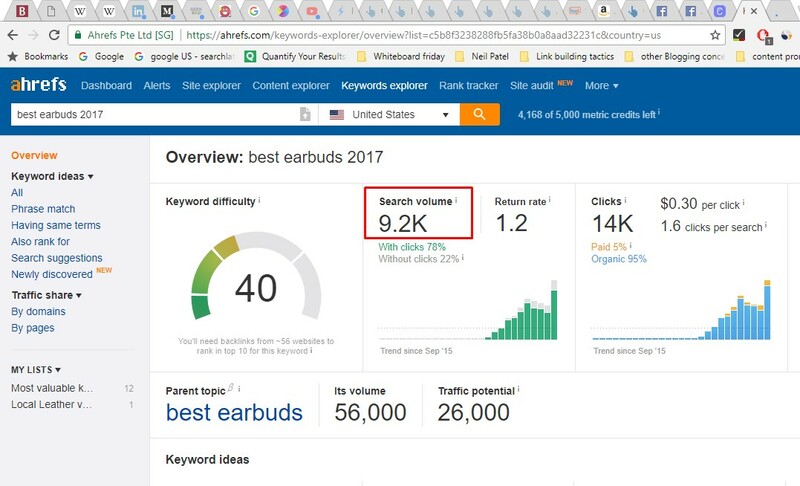 Add some numbers to the search volume trend of keywords: How often has a term been searched for in a certain month exactly? 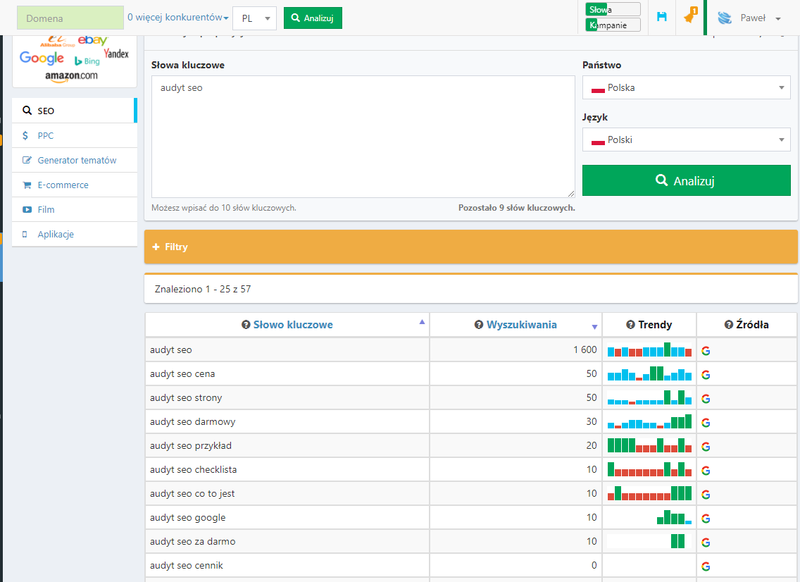 In search volume area of the Keyword Explorer, it would be really nice to have a month-specific keyword volume, rather than just an average number. This would be helpful for year-based keyword research. Maybe this is what Johannes is already suggesting, but displaying the search volume as a 12 month average is nice for evergreen terms, but being able to also see at a glance / sort by / filter by the *most recent* monthly search volume would be extremely helpful in identifying keywords that are seasonal / trending / one time event (i.e. news story).